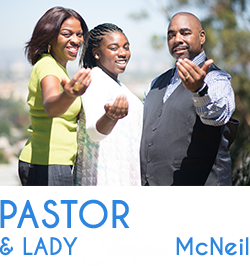 The Lord commissioned Elder David McNeil on December 28, 2014 after intense and ferverant prayer, in conjunction with complete agreement in the spirit from his wife Jacques, to launch a church plant called Transforming Lives Community Church. The supreme function of this assembly of “Tranformed Believer” will be to initiate effect/affect change. In protocoled fashion in January, Elder McNeil sought and received, wisodm counsel, prayer, blessing, along with approval from his spiritual father and pastor of 27 years – Bishop Charles E. Blake, Sr. of West Angeles Church of God in Christ. 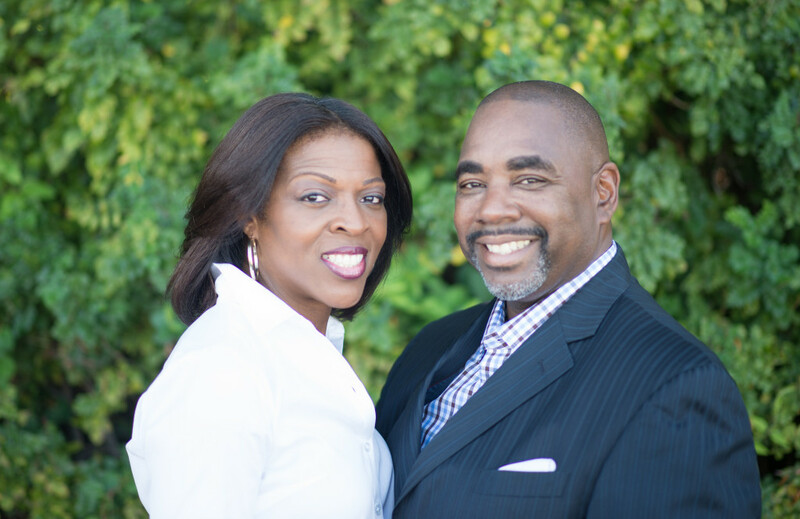 Although officially formed and organized in January 2015 the transformational dynamics and training have been the catalyst of change for many churches and denominations since 1999 through 1 Soul At A Time Ministries. Our desire and goal for TLCC was not to simply start another church, but to lay the foundation for an empowering spiritual experience with God, where real life personal transformation is the norm. Our expectation ia absolutely centered in the fact that WE have been called to usher in transformational change in the Body of Christ.